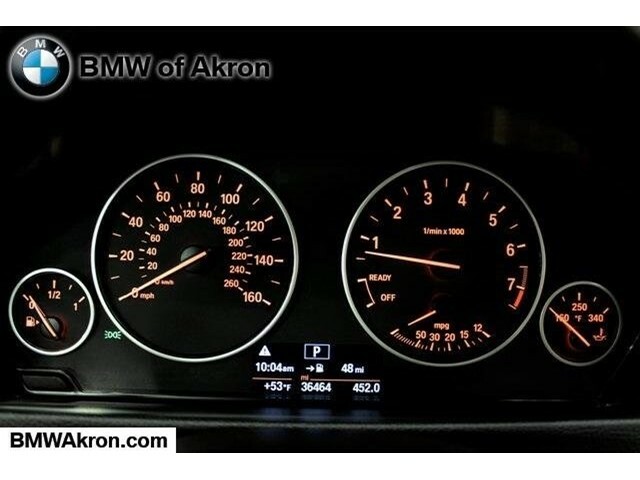 GREAT MILES 36,463! 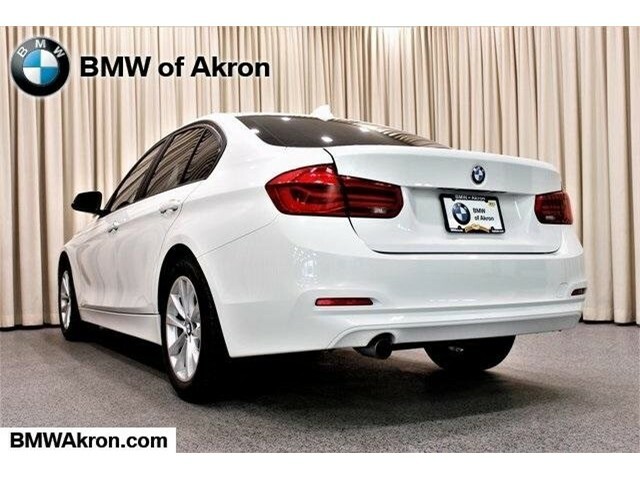 EPA 35 MPG Hwy/23 MPG City! 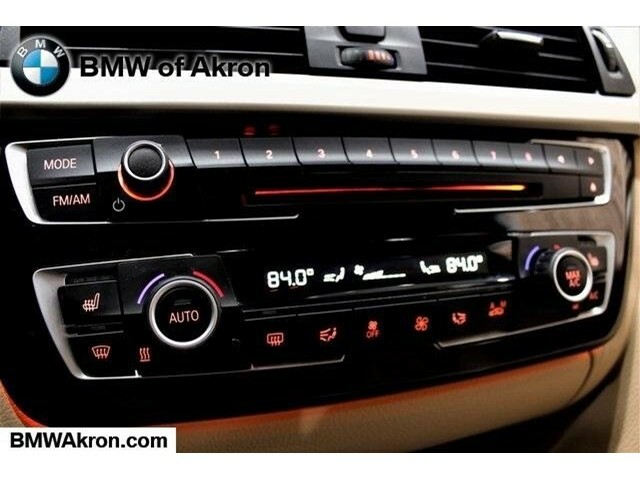 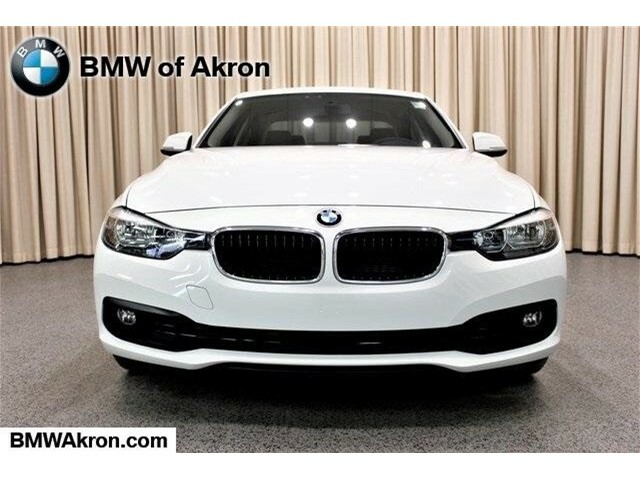 320i xDrive trim. 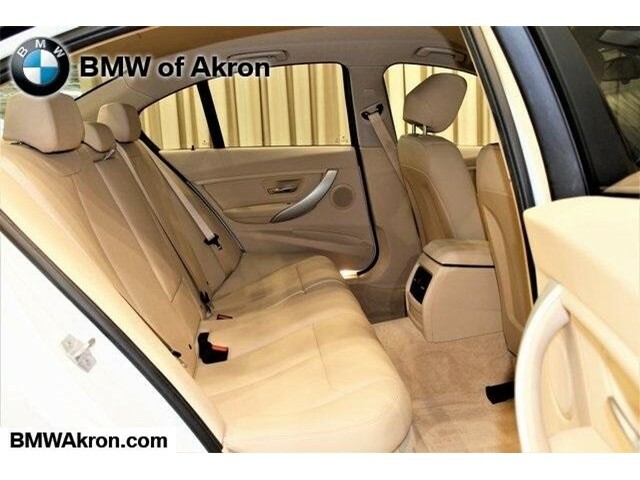 Heated Seats, Rear Air, iPod/MP3 Input, CD Player, All Wheel Drive, HEATED FRONT SEATS, POWER FRONT SEATS, Turbo Charged Engine, Aluminum Wheels. 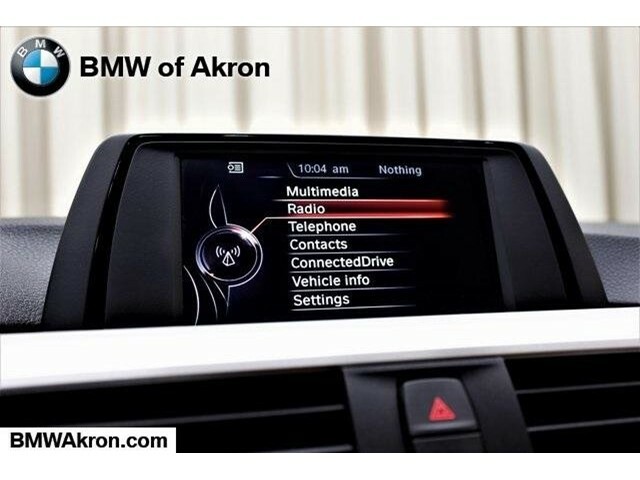 All Wheel Drive, Rear Air, Turbocharged, iPod/MP3 Input, CD Player. 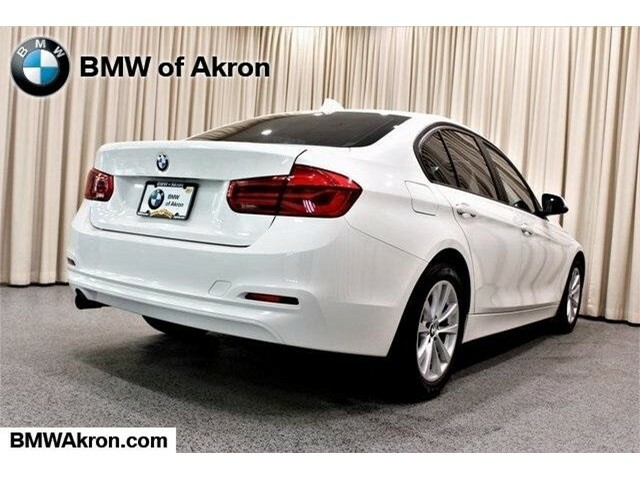 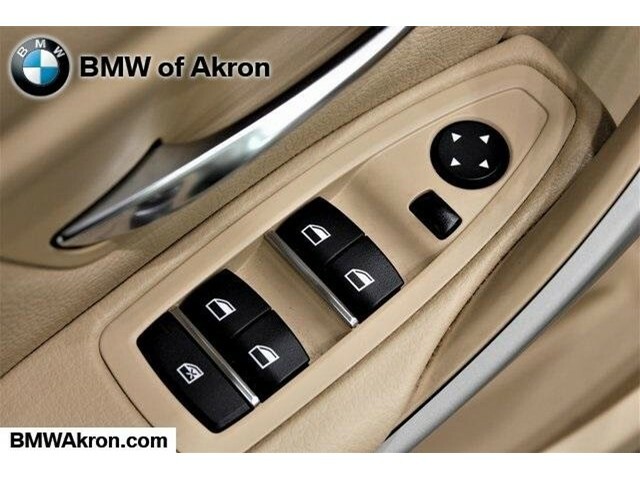 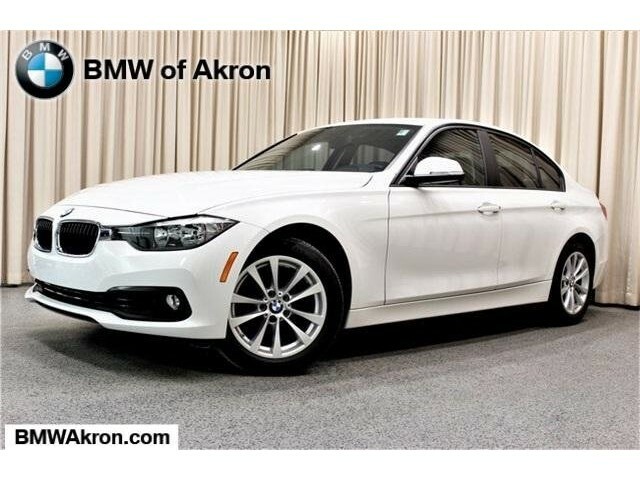 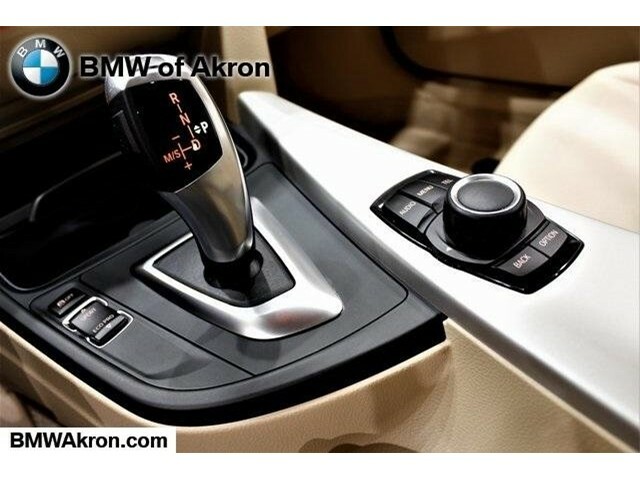 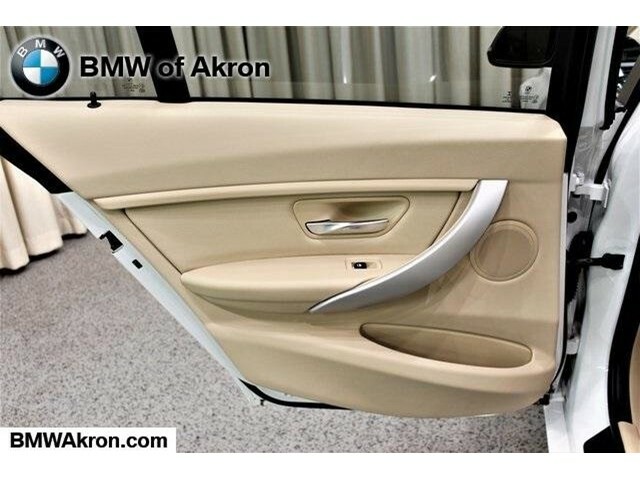 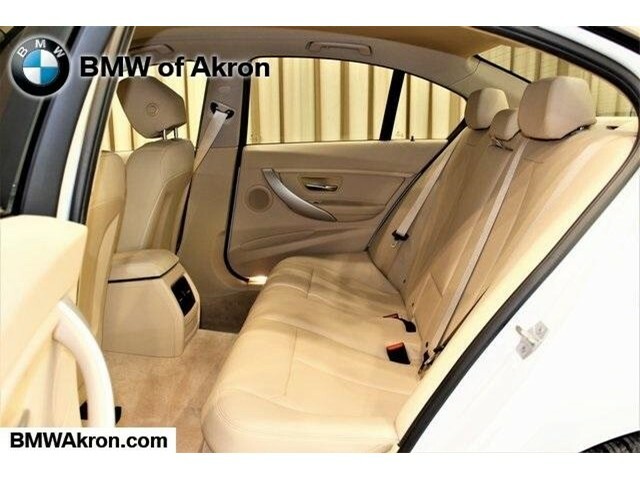 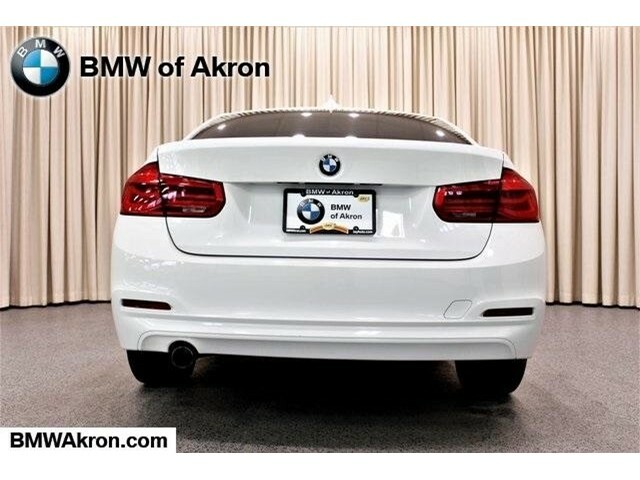 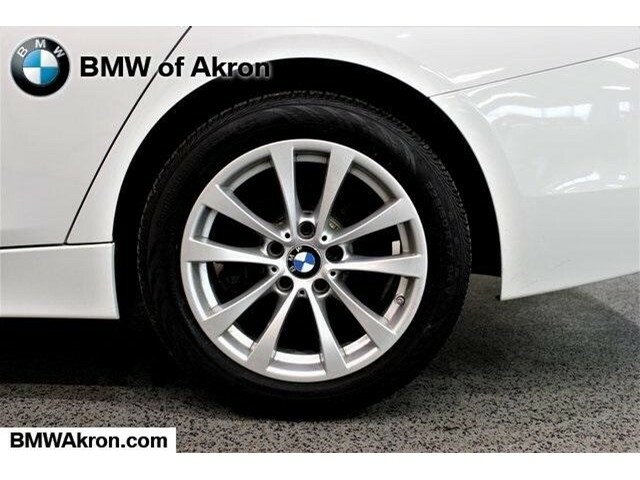 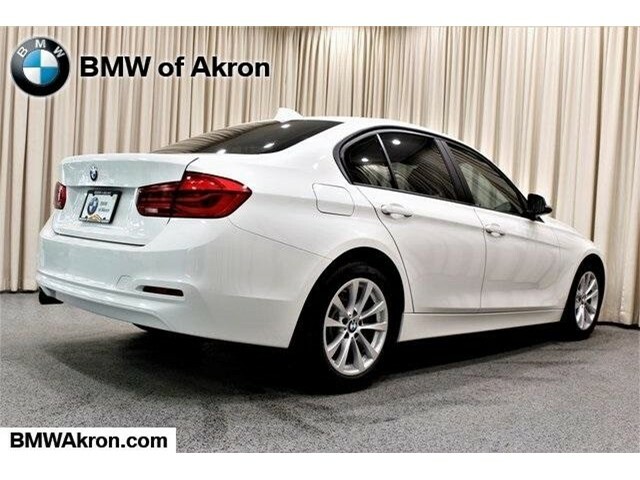 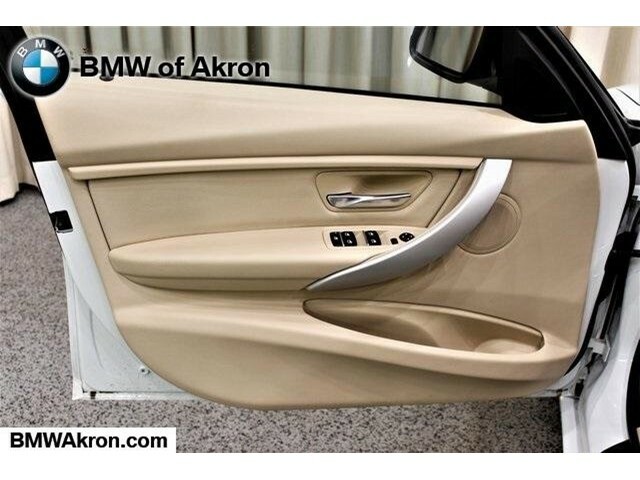 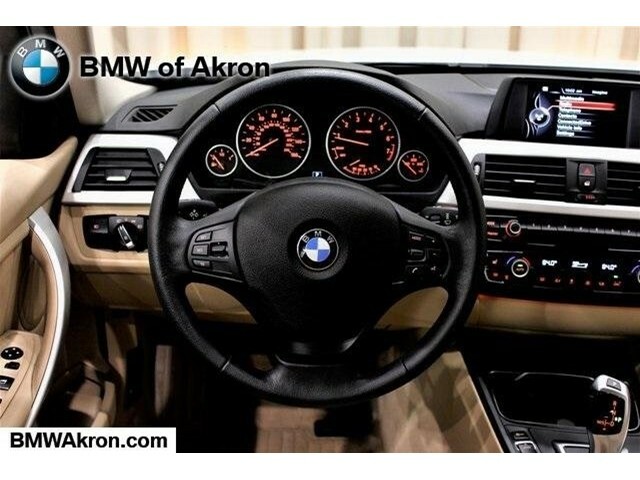 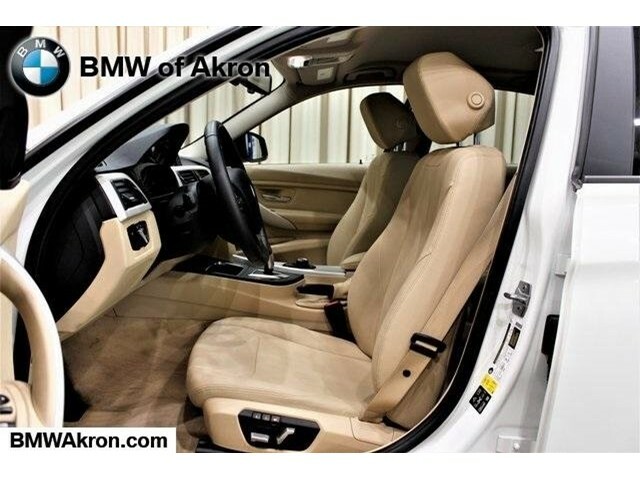 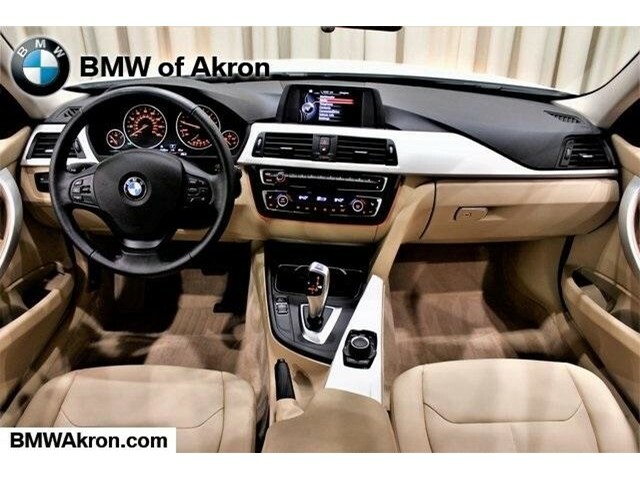 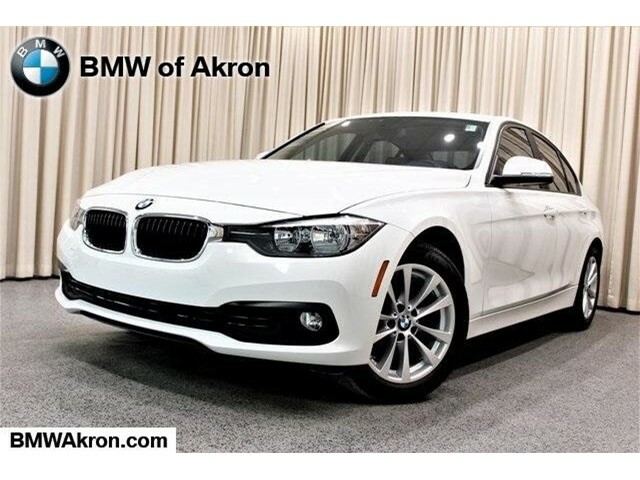 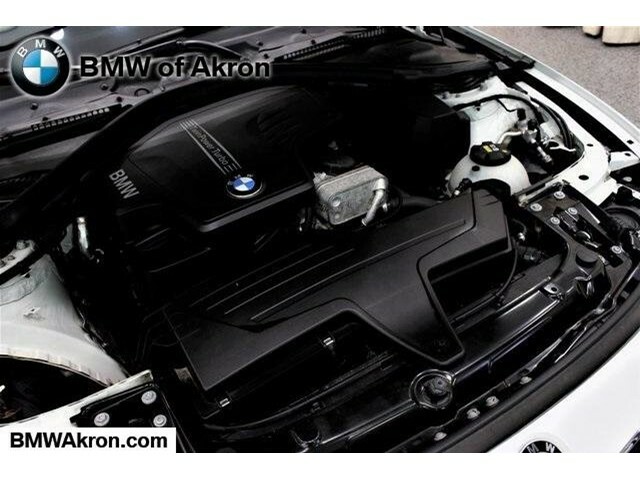 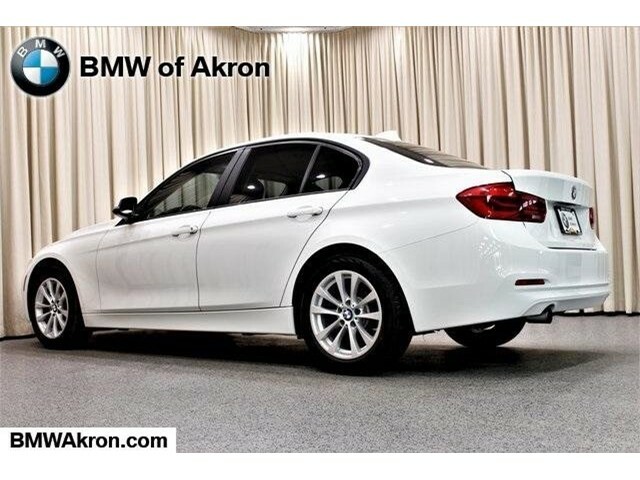 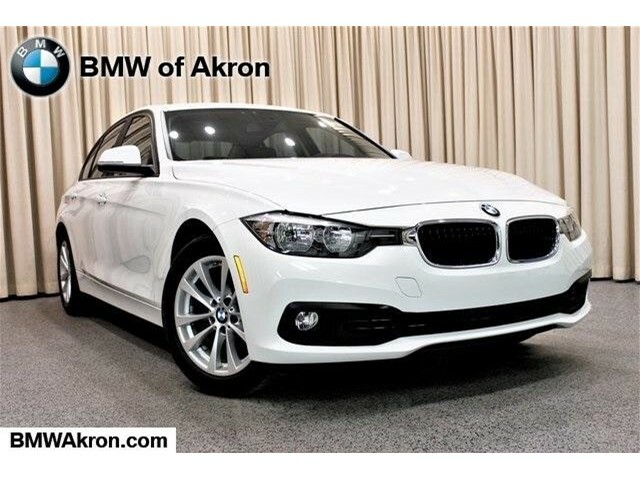 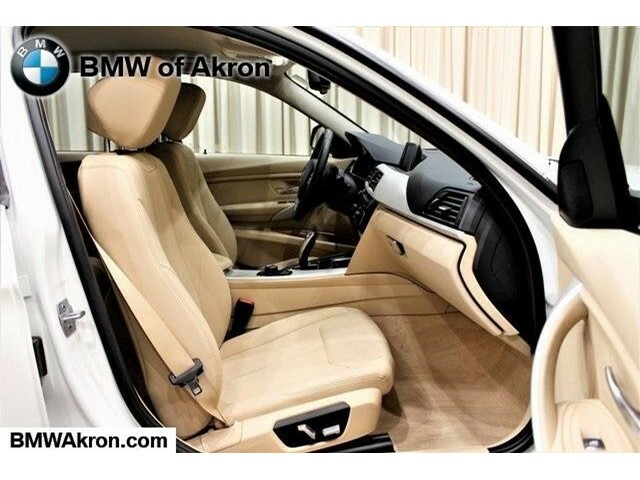 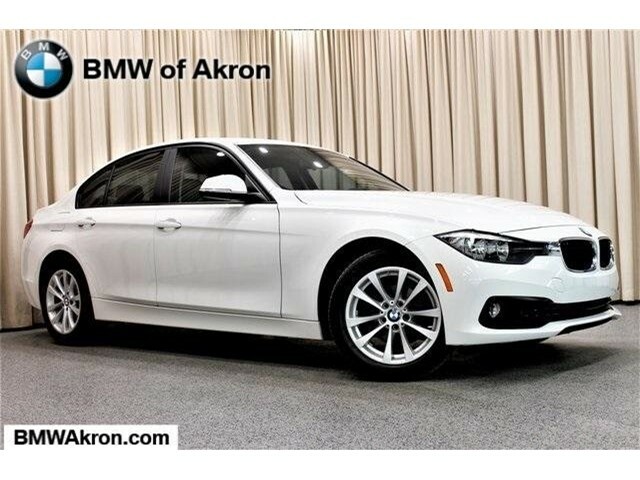 BMW 320i xDrive with Alpine White exterior and Venetian Beige SensaTec interior features a 4 Cylinder Engine with 180 HP at 5000 RPM*. 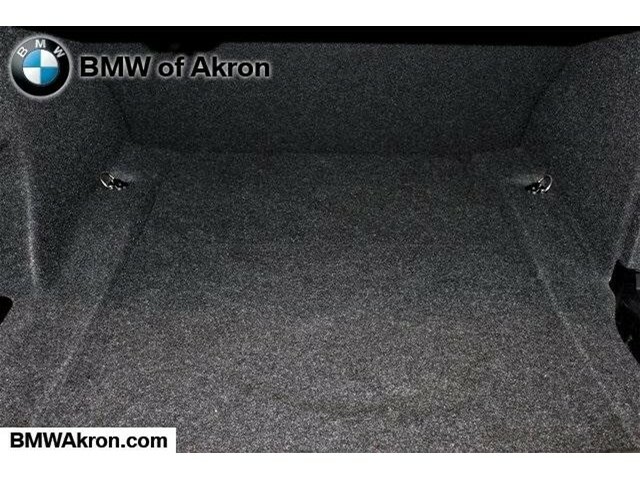 POWER FRONT SEATS, HEATED FRONT SEATS.